Islamabad: The Chairman, Pakistan Telecommunication Authority (PTA), Dr. Syed Ismail Shah, Friday, said that the government had always encouraged new ideas and supported initiatives for the use of technology for the betterment of the citizens. In this regard the Government would facilitate all existing as well as new companies to test 5G in Pakistan. The facilitation would be in the form of free test license and spectrum. 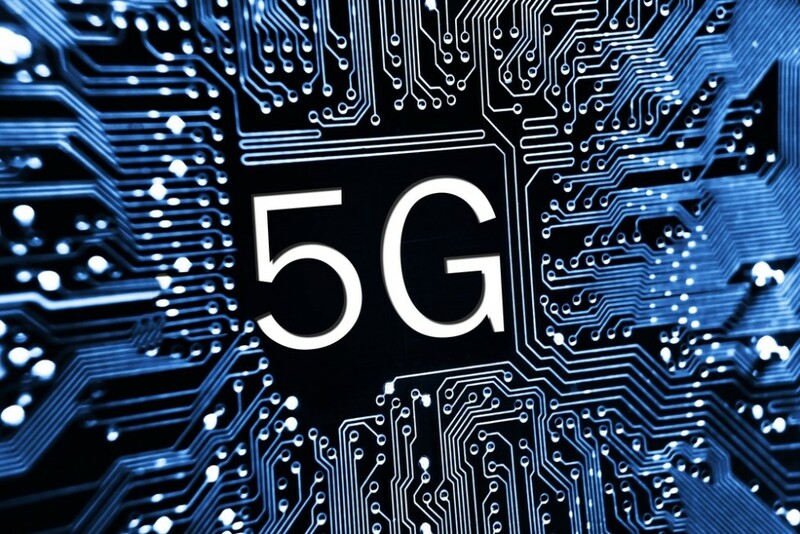 One of the harmonized spectrums for 5G is in the 3.5 GHz band and one of the first use case is the Wireless to the home/office (WTTx) service. 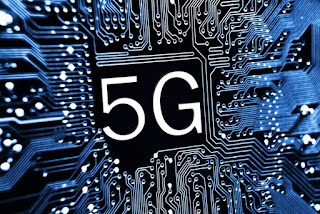 Speaking at a one day workshop on Technology Evolution & Roadmap to 5G here Shah said that there was spectrum available in this band in Pakistan and an EoI would be floated at a suitable time to gauge interest in conducting a trial before the standard is finalized in the year 2020. It may be noted that Minister of State for IT Ms. Anusha Rehman Khan has on several occasions stated that Pakistan would be among the First few countries in South Asia to have 5G services. Workshop was organized by PTA, Ministry of IT, IT and Telecom Division in collaboration with Qualcomm Pakistan. Senior Officers from PTA, Frequency Allocation Board (FAB) and Ministry of Information Technology attended the workshop. Dr. Shah also mentioned that PTA and MoIT are working on several fronts to increase the access of broadband technologies to far flung areas of Pakistan and to improve the Quality of Service and Quality of Experience while keeping pace with the modern technologies. It may be noted that just 3 years ago Pakistan was without Mobile Broadband Services and was even behind all our neighboring countries. The workshop was arranged so that practical steps, in line with the vision of the Government of Pakistan to introduce the latest technologies in Pakistan, can be taken and to specifically discuss the technology Evolution & Roadmap to 5G. Khalid Barghouti was the main expert who conducted the workshop. The session covered the underlying technology of 5G, its evolution phases and the tests, trails and development in various countries. Everyone present appreciated the team work of PTA, FAB, MoIT, the Telecom operators of Pakistan and most importantly the citizens of Pakistan for being supportive. It was common view that it is only through joint efforts that we can succeed. Regarding 5G and broadband technologies, it was noted that some countries have even declared access to broadband as a basic human right.